Last time we posted quotes on ego we got a very good response. So today we want to post some great collection of sacrifice quotes. We are posting a collection of quotes both some image quotes and few text quotes. Hope you like them. 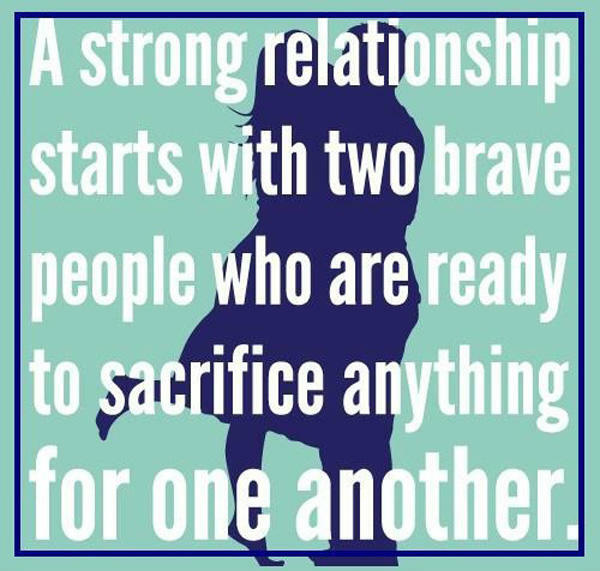 If you have know or have come across better sacrifice quotes please share them with us. We will be happy to share it on this blog post. 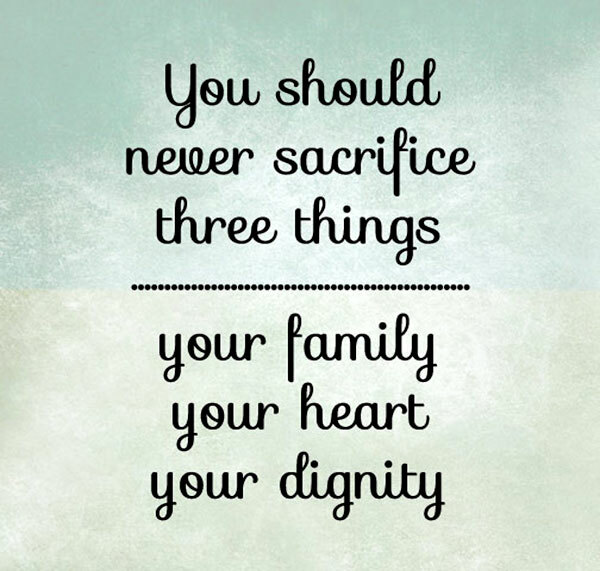 You should never sacrifice three things: your family, your heart and your dignity. Life is made up, not of great sacrifices or duties, but of little things, in which smiles and kindness, and small obligations given habitually, are what preserve the heart and secure confort. Humphry Davy. 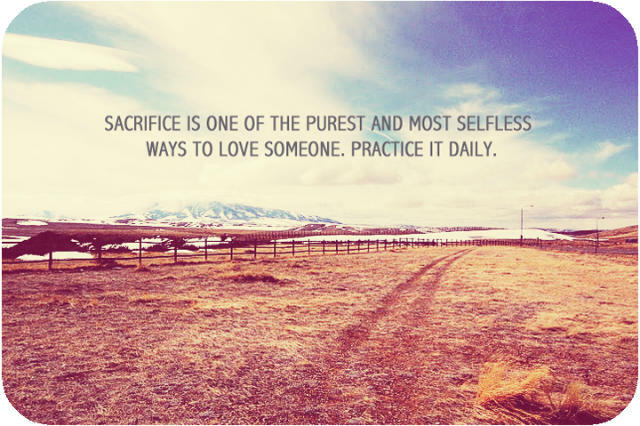 Sacrifice is one of the purest and most selfless ways to love someone. Practice it daily. 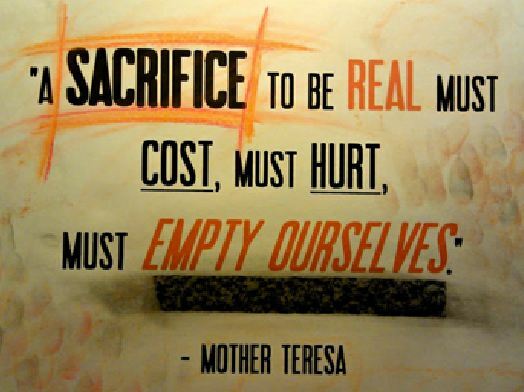 A sacrifice to be real must cost, must hurt, must empty ourselves. – Mother Teresa. I read this article and found it very interesting, thought it might be something for you. 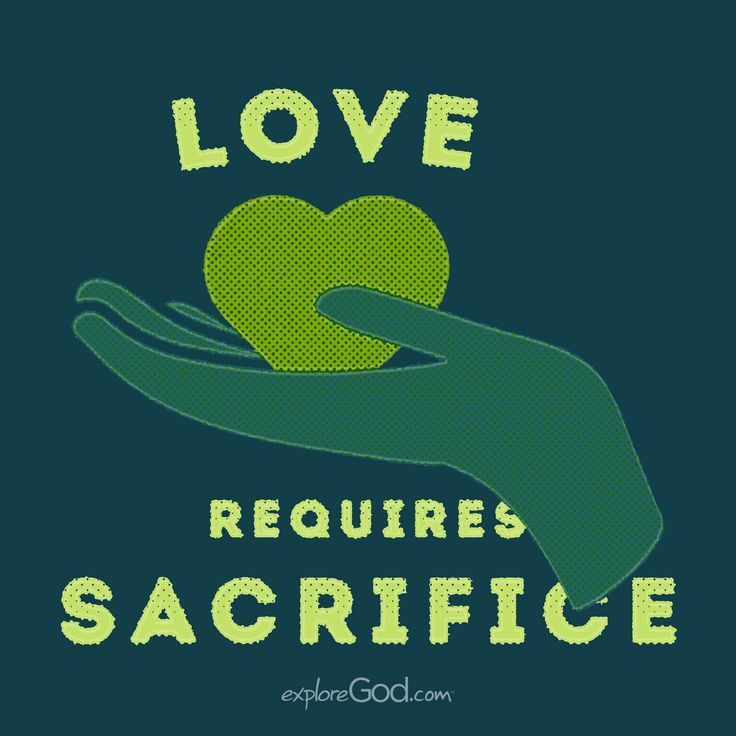 The article is called Sacrifice Quotes in Images and Text and is located at http://www.videoinspiration.net/blog/sacrifice-quotes-images/.